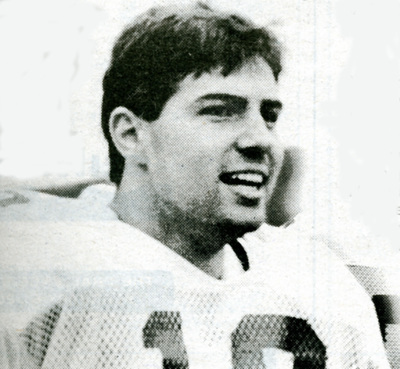 "February 4, 2000 Northern Iowan [Photo of Kurt Warner]"
"February 4, 2000 Northern Iowan [Photo of Kurt Warner]" (1905). Noteworthy People of UNI Photographs. 38.